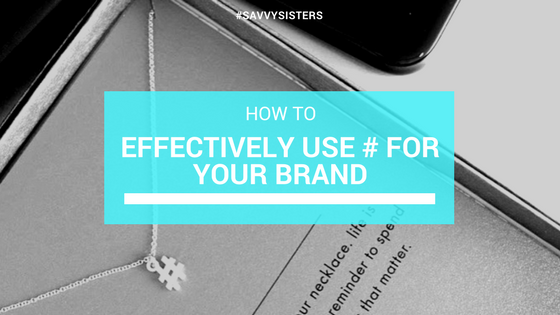 How to effectively use #’s for your brand — Savvy Sisters Media, INC. Newer PostNeed Tips For Getting Started in Business? Ask Sarah Kunst.